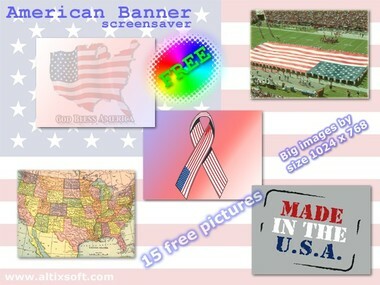 This patriotic screensaver shows various images of american state flag. The screensaver includes 15 big pictures with music background. 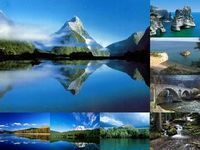 All images in resolution 1024*768 pix and High Color (24-bit). Saver is set to automatically fit them to your own screen size. 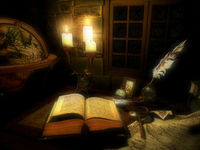 You can to use any image as wallpaper via one click. 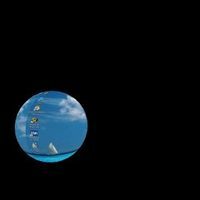 Download the screensaver in fast files area.